This last weekend was good for amphibians in the Champlain Valley. Rain after dark with warm temperatures brought the early breeding frogs and salamanders above ground and coaxed them downhill toward breeding areas. 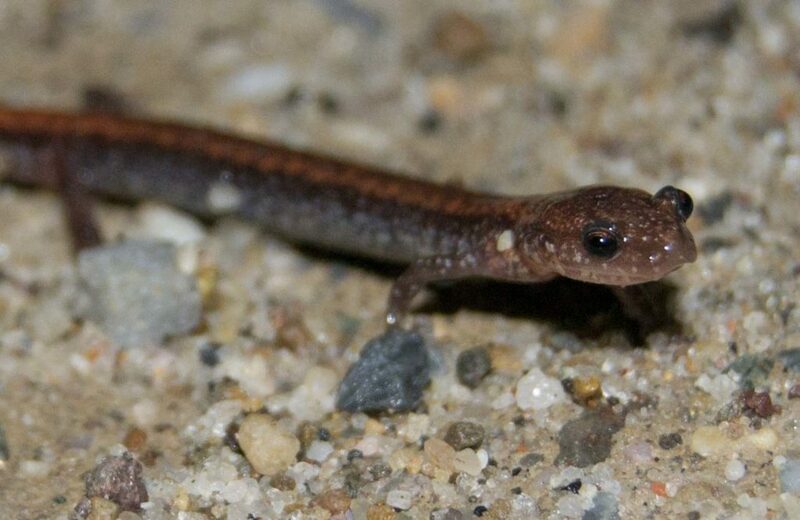 One of the 340 red-backed salamanders found crossing Morgan Road on Friday night. Last week a new scientific article was published about the relationship between pesticides and autism spectrum disorder in California. The study confirmed that prenatal or infant exposure to pesticides, including malathion and permethrin, increased the likelihood of developing autism spectrum disorder in childhood. Malathion and permethrin are the two pesticides sprayed along roads to kill adult mosquitoes in the BLSG Insect Control District. The article was published in the BMJ, a peer-reviewed journal of the British Medical Association. BLSG drives their spray trucks along the entire length of private driveways and sprays pesticides. They have defended their authority to do this uninvited, unannounced, and without permission. Not all driveways are sprayed, and choosing which ones get sprayed appears to be left to the whim of the driver. Last week the Addison Independent ran an article about the BLSG lawsuit. This was the only news article the paper published in a period of multiple editorials and letters to the editor about the subject. 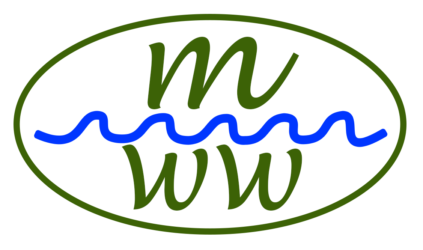 Both editorials and one letter claimed that there was much misinformation at the Moosalamoo Woods & Waters website without ever citing an example of even a typo. Here are some of the factual errors in the only news article the paper has published recently about BLSG. It was good to see my post on bats published as a letter to the editor in the Addison Independent yesterday. It’s important for local residents to be aware that routine practices of the Brandon Leicester Salisbury Goshen Insect Control District (BLSG) could have serious environmental impacts which the residents are ultimately responsible for. I was also pleased that the owner/publisher/editor of the Independent, Angelo Lynn, recognized the importance of the topic and wrote a related editorial for the same issue. My pride swelled with every mention of my name until after a dozen of them when I recognized that the editorial was not about bats or BLSG but about me. How bad was it back then? 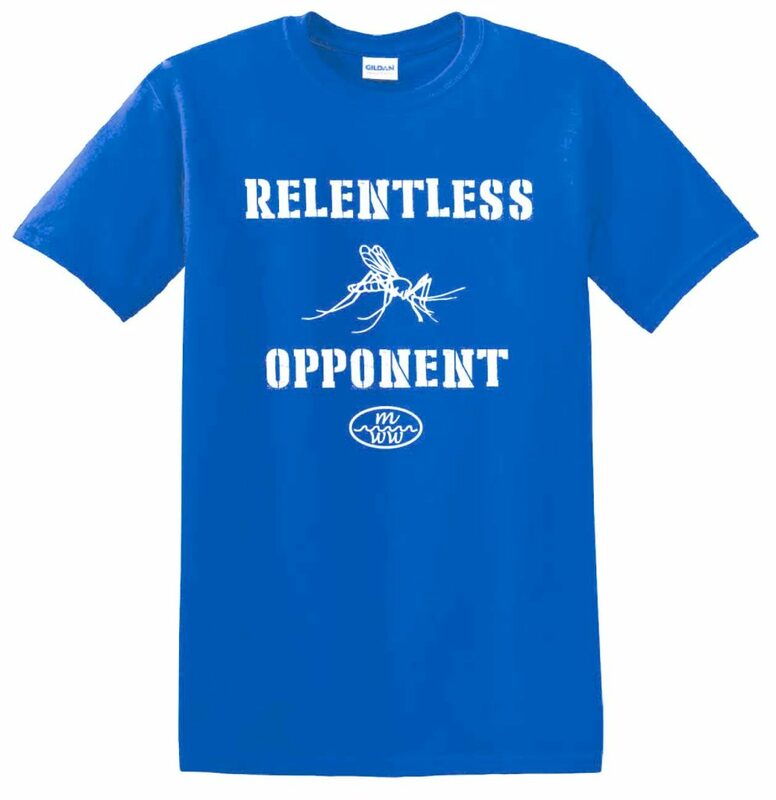 There has been a good recent discussion on Front Porch Forum about mosquito control in the Brandon Leicester Salisbury Goshen area. The discussion reveals a common sentiment in the community that mosquitoes in the BLSG District were much worse before BLSG mosquito control began. This idea is then associated with another idea, that BLSG’s activities are responsible for the improvement. Here are a few things to keep in mind when evaluating these claims. Which towns does BLSG treat properly? In BLSG’s new annual report, they indicate that there are 7,000 acres of mosquito breeding ground in the BLSG District which can be treated by helicopter. Most of this is in the floodplain of Otter Creek or Leicester River or in nearby lowland areas. The goal is to use a helicopter to spread granules of bacterial larvicide over this area. BLSG reports that in 2018 only 3,000 acres received aerial treatment of larvicide. BLSG explains that the reason more than half of the mosquito breeding ground got no aerial treatment in 2018 is that the state did not allocate enough money. This seems like a very serious failure of the system. When you search for a topic with Google, you get a list of websites related to your topic. When you search for a topic at Google Trends, you get a page of metadata about who else has searched for that topic. Organic Lesson just posted a story about their searches at Google Trends for the searches people do for ways to deal with pests. It’s nice to see a kite aerial photograph on the cover of the new town report. 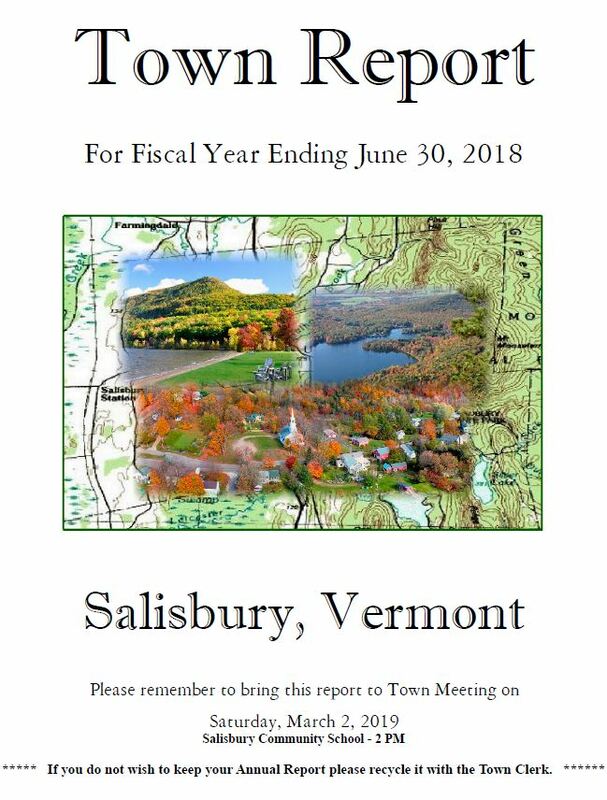 Vermont’s town clerks will soon be mailing us our town reports, and Salisbury has already posted a pdf of the new 2018 Salisbury Town Report at its website. It includes an annual report from the Brandon Leicester Salisbury Goshen Pittsford Insect Control District (BLSG) which will appear in town reports throughout the District. The BLSG report includes some good information and some that is misleading. In early January, members of the board of directors of the Brandon-Leicester-Salisbury-Goshen Insect Control District (BLSG) visited the select boards of each town in the District. They announced that they were asking for a large increase in the funds to operate in 2019-2020 compared to the previous year. 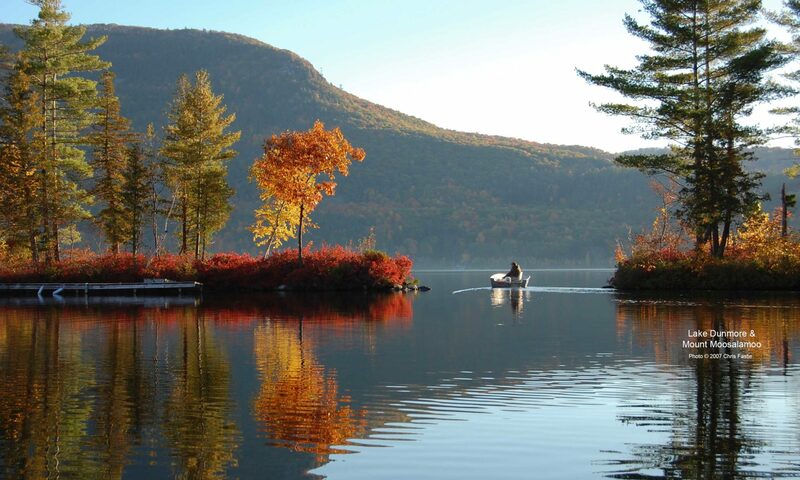 The average increase requested was $7,443 per town for a total of $37,215 or 31% more than last year. They explained that the increase was primarily to pay their attorneys who are representing BLSG in a lawsuit.